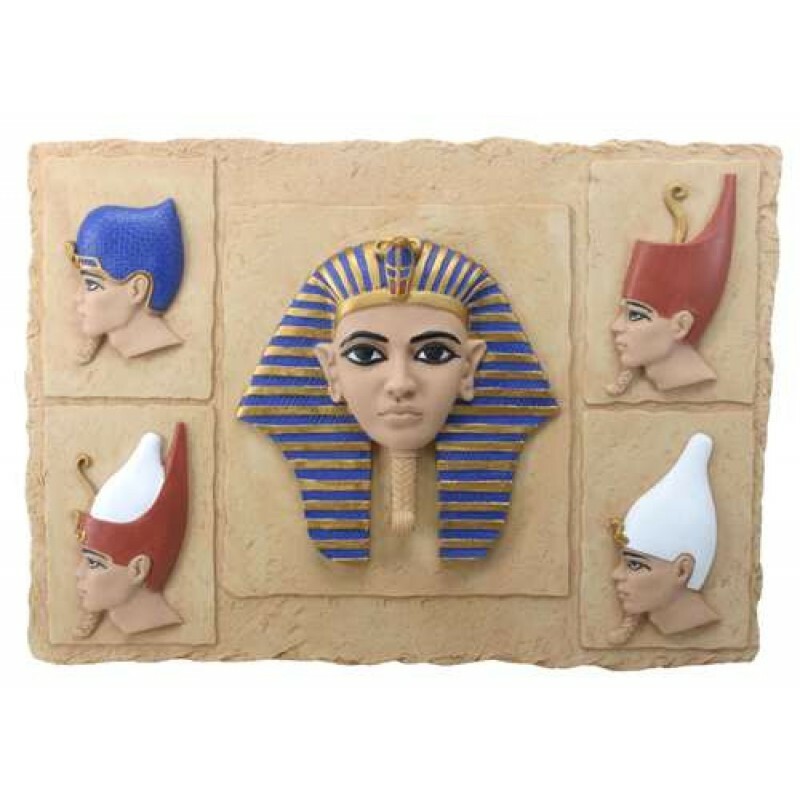 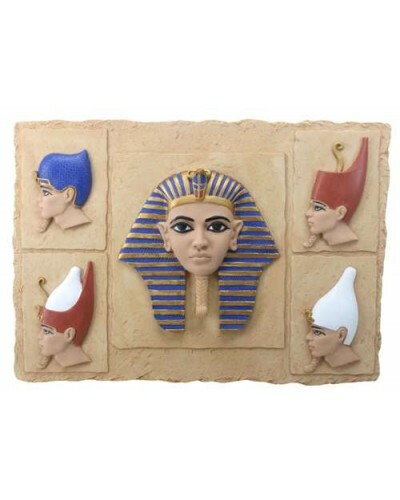 From the blue war crown, to the Nemes, to the Red and White crowns of Upper and Lower Egypt as well as the conjoined dual crown after unification, this cast resin plaque is a great educational or reference tool. 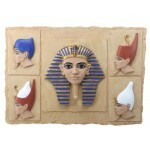 It measures 12 x 8.5 x 1.25 inches with hand painted color detail. 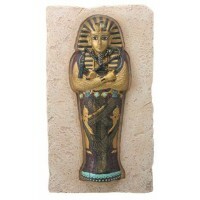 Item Number: YT-8262 | Approximate Size (Inches): 12.00 wide x 1.25 deep x 8.50 high | Approximate Shipping Weight: 4.00 lbs.